Let us do everything you need to get going. * APAP, Road Show, Touring! 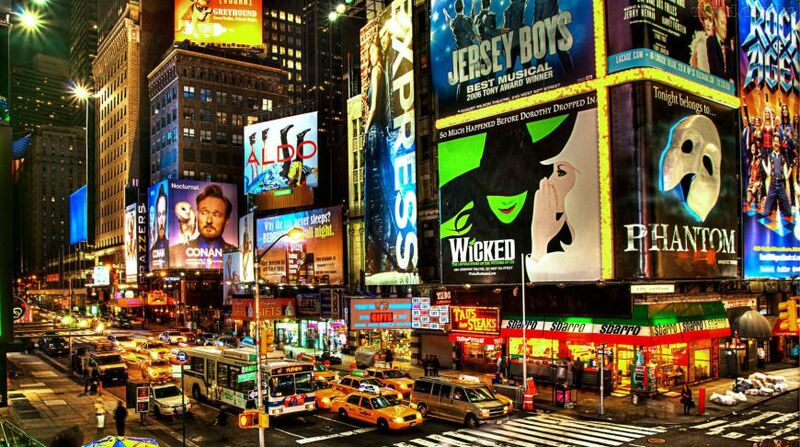 * Broadway Show & Hotel Packages! personal service from the travel pros! 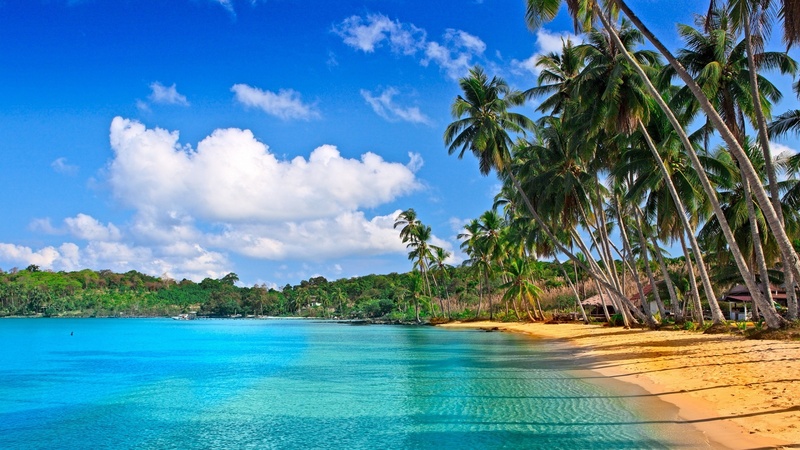 We'll find your perfect vacation! Booking travel can be time-consuming and costly! Travel pros are prompt, efficient, and work for you! And, monitor your trip until you get back! Lower your business travel costs! Our travel pros are personal corporate agents who know you want to travel in comfort, and that the bottom line counts! Tell us about your travel plans. We'll get back to you promptly!